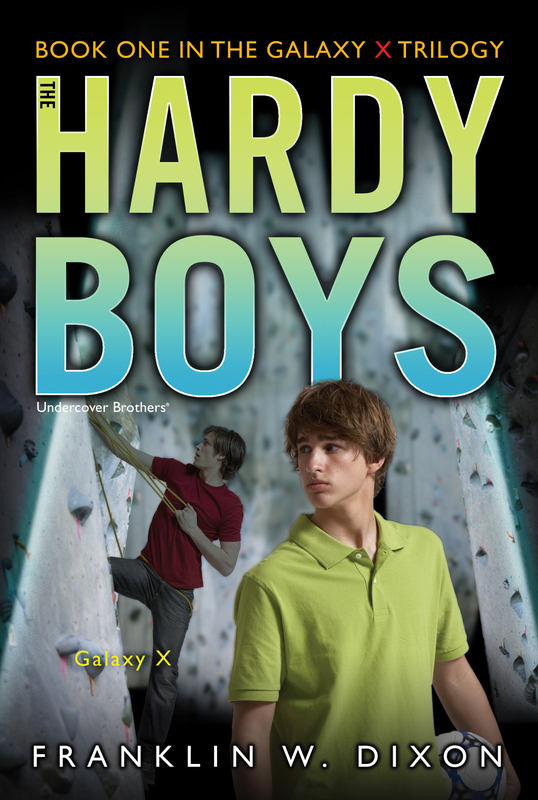 Frank and Joe Hardy have been sent on a mission to live on the edge! A new theme park, Galaxy X, is about to open. But someone out there obviously wants Galaxy X to go away. The park owner has received threatening e-mails, and accidents are becoming frequent. In Galaxy X, the brothers have to find the saboteur before opening day, or someone could get seriously hurt. In X-plosion, Frank and Joe must trail pro skater Cody Zane, brought to Galaxy X for the grand opening, and find out who would want to end his career just as it’s about to explode. . . .